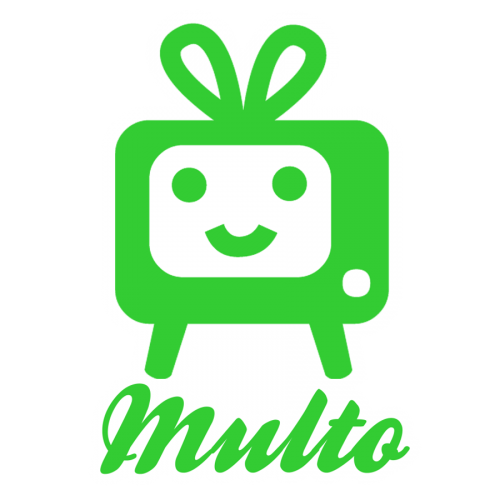 Multo.com was recently profiled on AV Network @scnmagazine – see the article below. In the Works: MULTO.com exists to create digital signage installations, including digital marketing and web content. 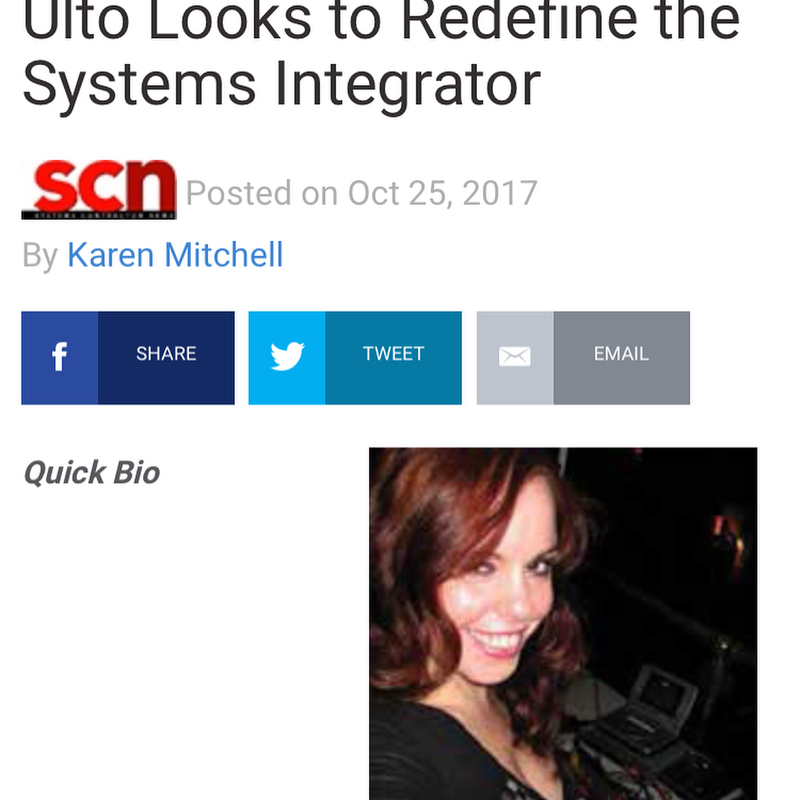 Melissa Ulto is redefining what it means to be a systems integrator. 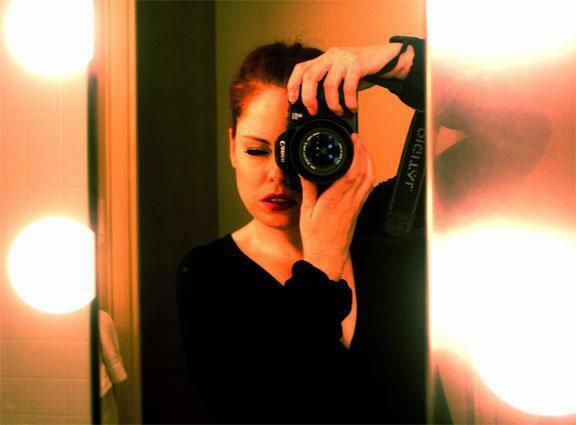 MULTO.com, which she founded in 2003, is a digital marketing agency specializing in digital signage installations and video wall design, furnishing technology and content, video marketing, content production, interactive installations, and web to IoT design. The Congo Room dual rear projection on paper designed by Ulto. Ulto has created award-winning websites, apps, and video installations for flagship stores for a variety of fashion and media clients including Diesel, Escada, The Kooples, Rag & Bone, HBO, and Samsung. Currently, Ulto is working on digital projects for some emerging brands, and is looking forward to doing more immersive theater video design work in the future. “In the last five years, a lot of AV projects have featured IoT in the form of sensors for temperature, pressure, motion, and sound, as well as cameras to collect data. This is a way for retail and restaurant clients to create more than a passive experience for customers. They can assess behavior in front of the video screen,” Ulto said.